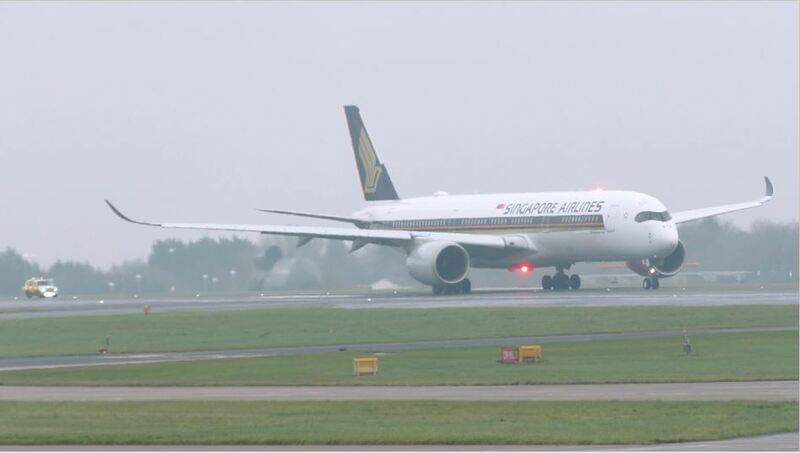 A Singapore Airlines pilot has been stood down after he allegedly failed an alcohol test on the morning he was due to fly an international flight. The airline was forced to cancel the flight from Melbourne to Wellington in New Zealand on Saturday morning and the return flight the same day. An airline spokesman confirmed the last minute cancellation to Daily Mail Australia in regard to an ‘operating crew member being deemed unfit to fly’. ‘The Civil Aviation Safety Authority officials undertook a random drug and alcohol test of all crew prior to them starting their pre-flight checks,’ he said. The pilot had reportedly flown in from Singapore and had a day or two layover in Melbourne prior to the scheduled flight, according to Stuff. He was stood down, suspended from all duties and has since returned to Singapore, where a full investigation will take place.